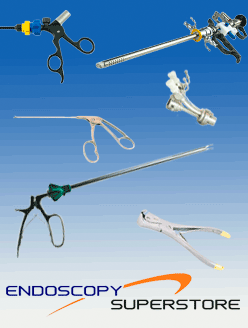 AED offers a diverse coupler lineup that is designed to meet the surgeon's need. 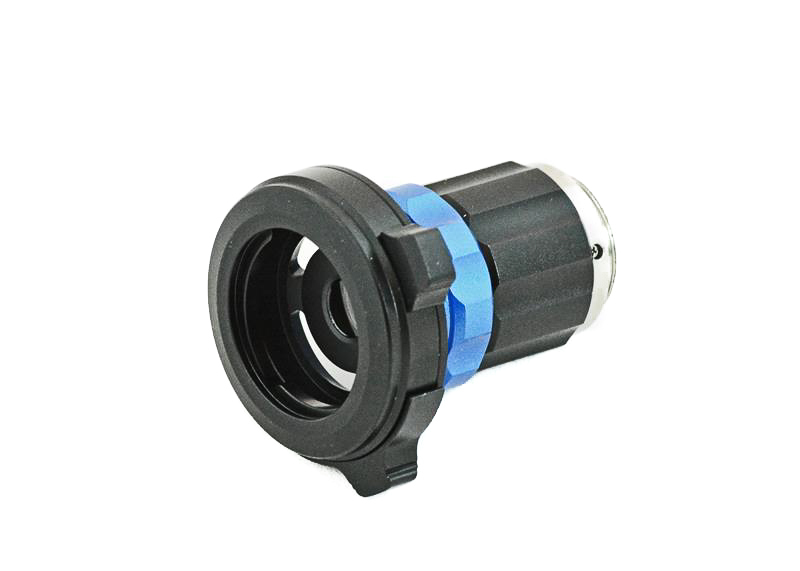 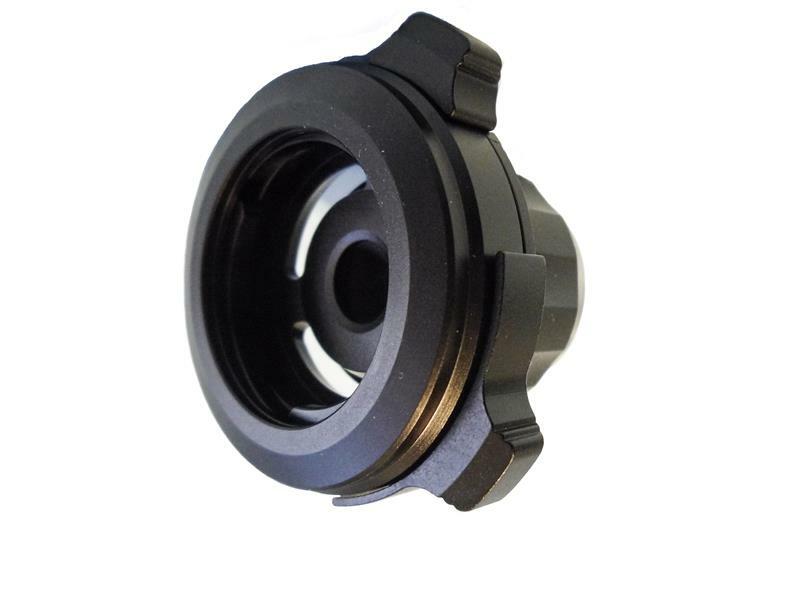 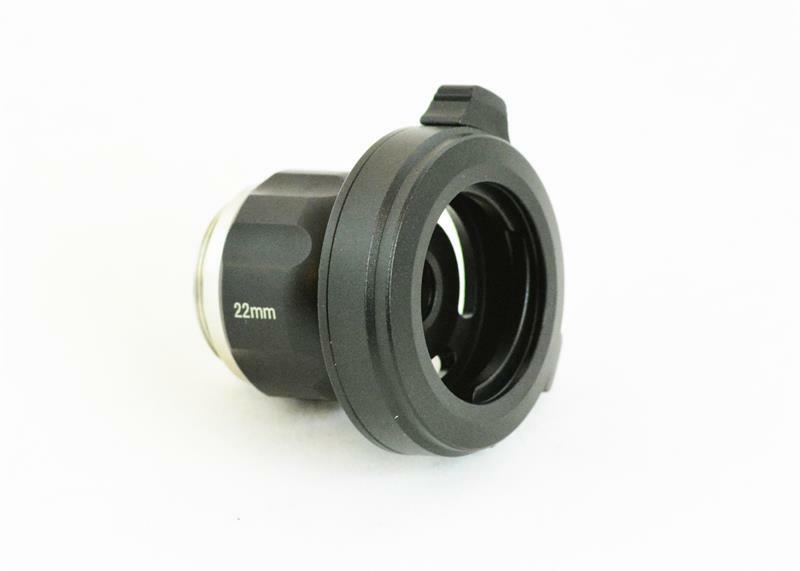 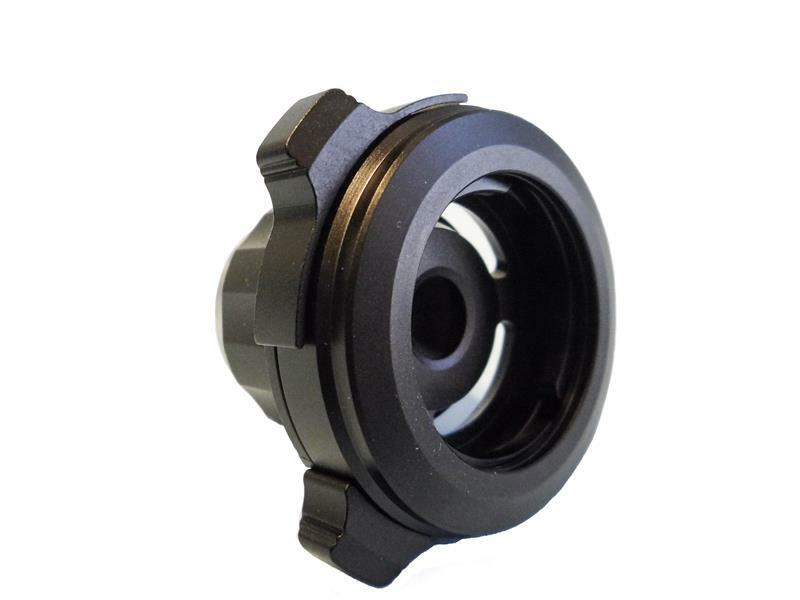 We have available multi-fixed focal length C-mount couplers as well as AED HD zoom couplers each designed to optimize the performance of C-mount cameras. 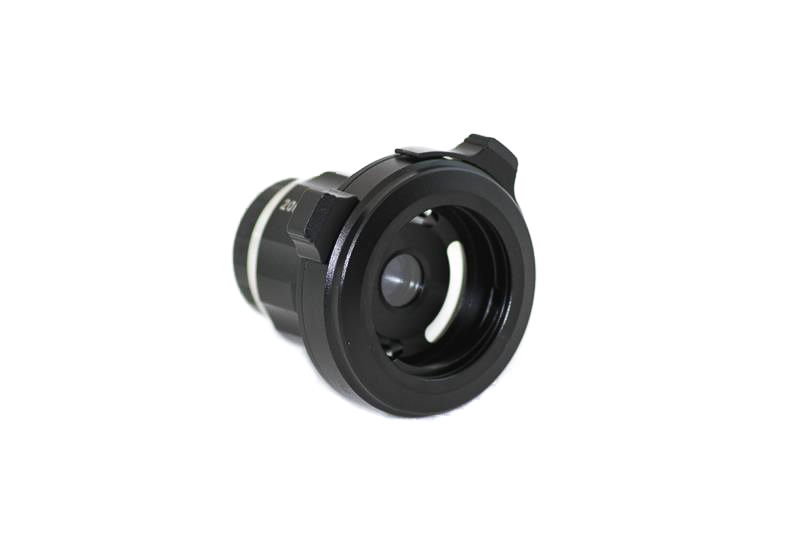 AED HD zoom lens couplers provide a dynamic optimal zoom without compromising image quality in contrast to a fixed focal length coupler. 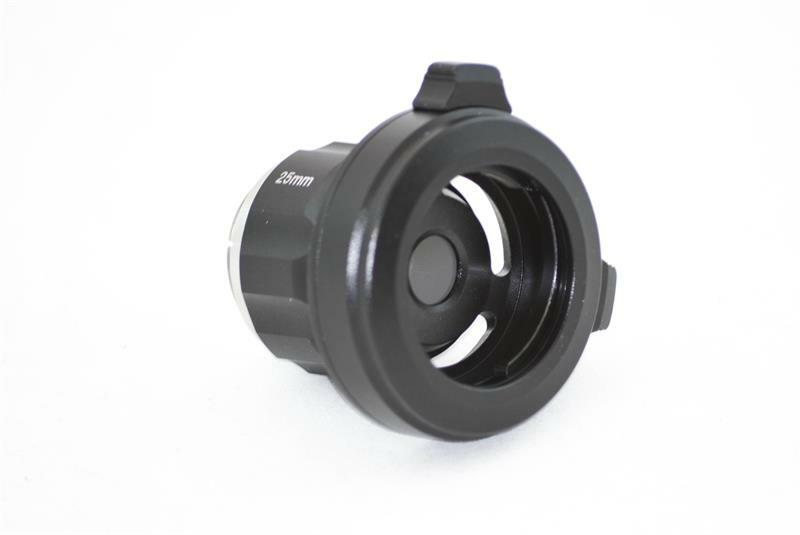 The AED HD zoom coupler provides the ability to zoom in and out during surgery, thus expanding the performance of the video system.